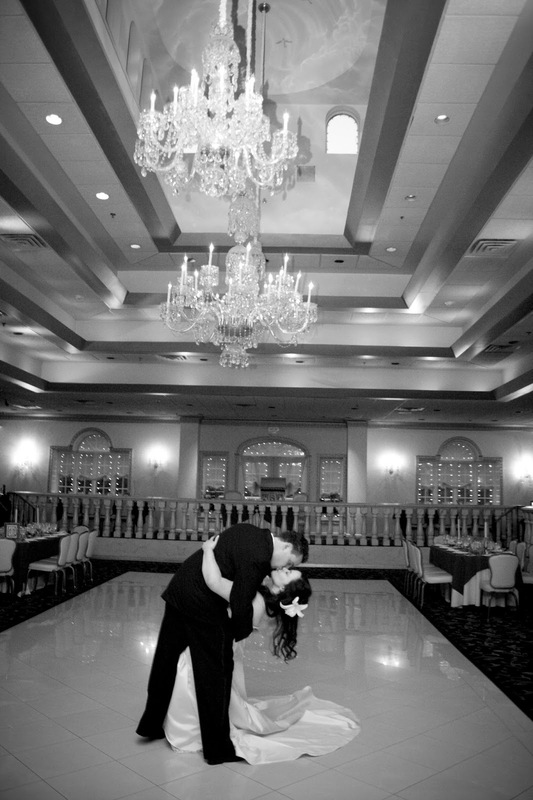 My husband, my best friend, my always helping and fun partner, my favorite person has dealt with me for five fun years of marriage. 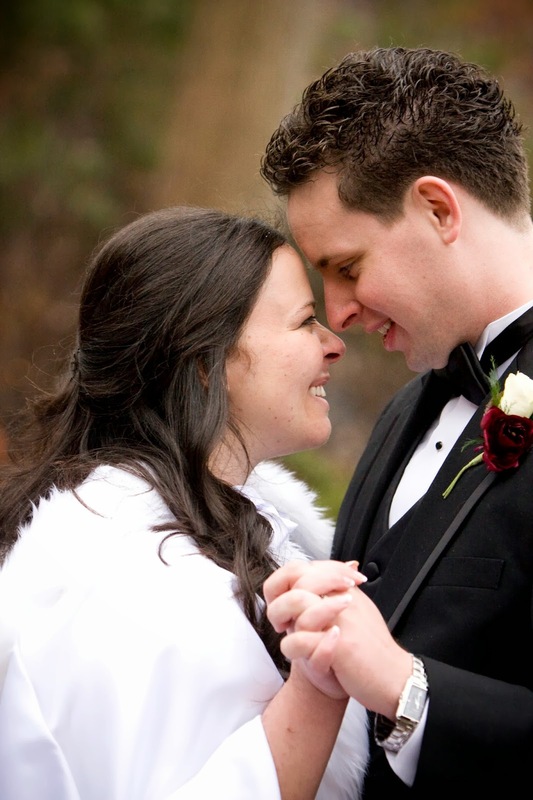 Yep, five years since we said I Do. It's a long time. We have laughed and cried together. And I'm so blessed to go through life with him. He's just the coolest guy in every way. My husband is "that guy". That guy who holds open doors and cares for everyone. That guy who likes spending time with me as much as possible. He's that guy who cares for my friends and family like they are his own. He's that guy who always wants to help the world and will lend a helping hand to anyone. He's that guy who's can build a wall or fix or a door, but will also helps with fill piping bags and ice cookies (and he's good at both!). He's the guy who reads devotions to me at night even though he's tired and always thinks of my needs above his own. He's that guy who works hard and loves his job and his students. So yeah, he's pretty awesome. Here's to many more years together! Happy 5th anniversary Robert! These sugar cookies were fun to make. And rather simple. Make sugar cookie dough. Roll and cut. Bake. Make icing. Edge and flood. Dot and pull with toothpick. The end. It may seem like many steps, but it really isn't bad. I have been experimenting with a many bakers, bloggers, and other talented individuals' sugar cookie recipes and I have found my favorite. At least for now. The very talented Bridget, from Bake at 350, has a fantastic recipe which I will be sharing with detailed photos soon. Go check out her blog. It's amazing! And for some royal icing tips and trick, Sugarbelle has opened my eyes to whole new world. Many helpful tricks for decorating with royal icing. My favorite part... NOT SIFTING! I have been sifting sugar like an idiot all this time and guess what? It made no difference. Perfect Royal Icing without sifting. Thank you Sugarbelle! Happy belated Valentine's Day and remember to appreciate those in your life worthy of love! 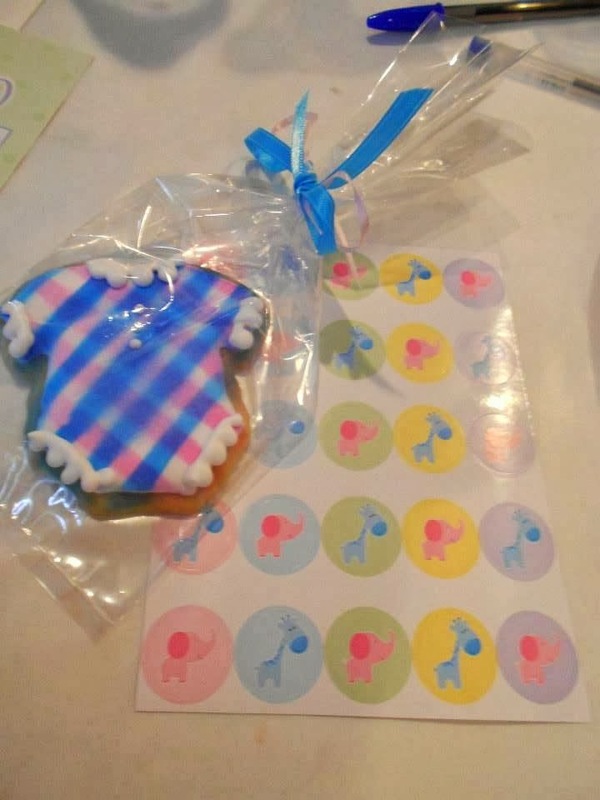 I was thrilled to make these pink and blue onesie cookies for a friend's baby shower. They would be perfect for a gender reveal too! Best wishes to your new little one, boy or girl! I stole this photo from the lovely host and grandmother to be because it was too cute to not share. Well, if you have to be obsessed with something, it can't be better than cute cookies!